1. Bridal Party Robes & Outfits- Plum Pretty Sugar continues to set the standard for these pretty robes, wearable lingerie and accessories. Your maids will thank you for something they’ll actually use again, plus we can’t resist a bride and her bridal party all dressed in matching robes during the getting-ready photos. Plum Pretty Sugar is offering a special promotion to LVL readers. Please emailconcierge@PlumPrettySugar.com to receive yours! 2. Veil Weights- the best product out there is by Save the Veil. Tried and true by Team LVL, these pretty, weighted magnets attach and detach easily from the base of any length veil to hold it down in any weather. 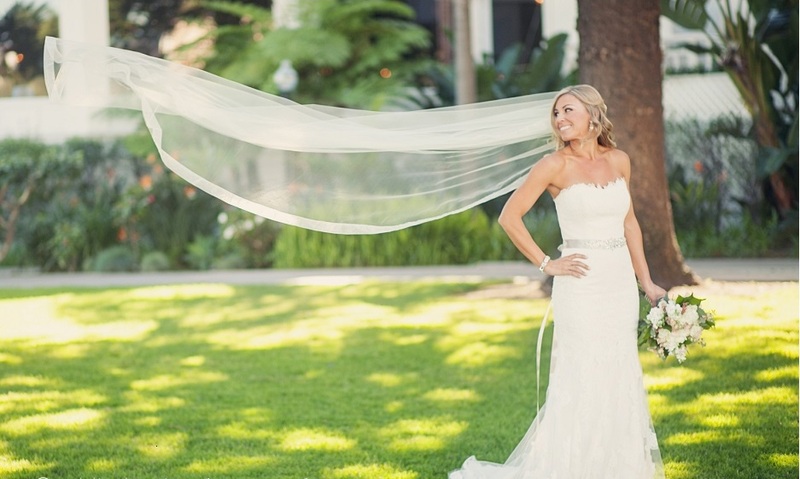 You want your veil to stay in place for photos, especially during your I Do’s, and we don’t want your maid of honor chasing around your veil all day! Enter to win a set of veil weights from Save the Veil (enter by commenting below). 3. So you’ve made it past all the photos, ceremony, cocktail hour and reception- all on your feet, in those gorgeous stilettoes. Do yourself a favor and save your feet so you can dance the night away in those fabulous shoes, with this amazing product- Sole Serum. (Hey, we’ve used it too). A couple drops rubbed into your tired soles, and in about 10 minutes, you can stand comfortably again. We suggest even using it before photos to set up your soles for success on your big day. Sole Serum is giving away a bottle (enter by commenting below)! 2. Head to toe, we’ve got you covered! Show some personality with your socks, but not just any socks. 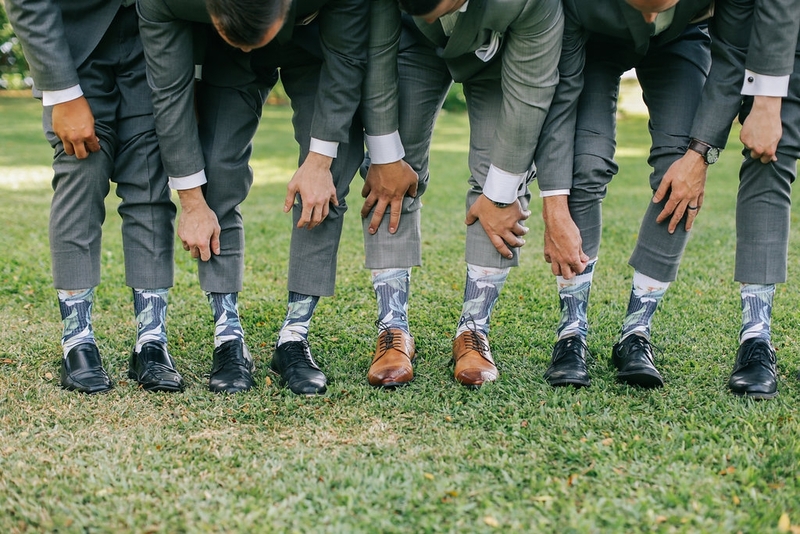 Balitello socks stay in place so you can spend time enjoying your big day and not worrying about your socks falling down. And if you really love these socks, sign up for Sock of the Month Club - a monthly subscription to these awesome socks, in lots of fun colors and designs. A great groomsmen gift too. Enter to win a pair of Balitello socks in the comments below! 3. Men’s formal wear isn’t complete without a pair of cufflinks. Neutral or personalized, our go-to for cufflinks is cufflinks.com. 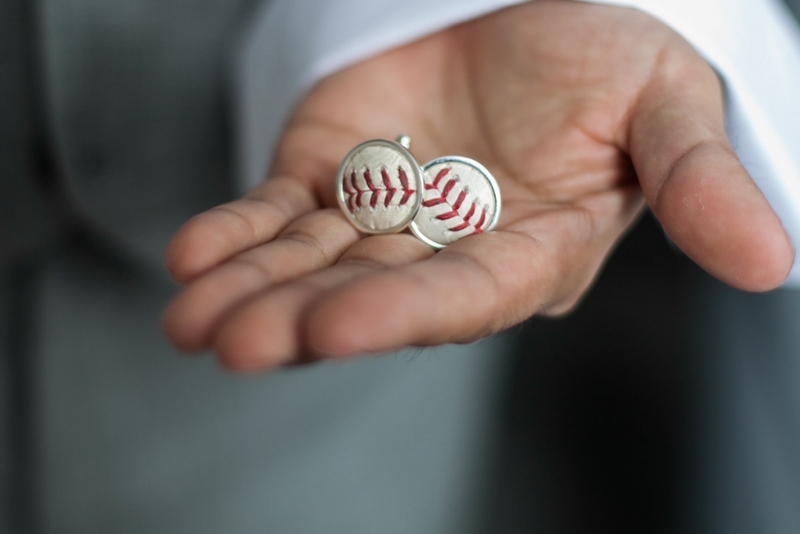 Sports fans, superheroes, find something that speaks to you, even all of your groomsmen. Cufflinks.com is offering a special giveaway of one set of engravable cufflinks, plus a 10% discount code: LVL10. Enter in comments below!